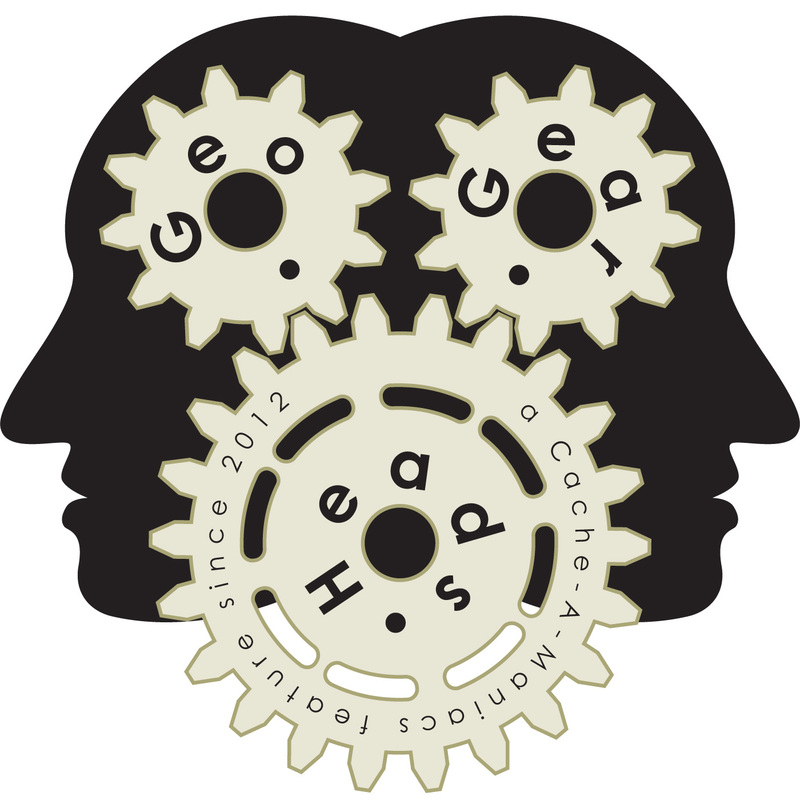 The Bad Cop, debaere, LANMonkey, and Sherminator18 talk about the world of podcasting for the two hundred twenty-eighth edition of the GeoGearHeads. The Geocaching Podcast Profile series has been talking with various Podcasters about their experiences. LANMonkey suggested looking at Samson USB microphones or a Blue Yeti for Podcasters looking to get started, then Audacity or Garage Band for recording and editing. DarrylW4 left the recommendations of a Sennheiser PC 8 USB headset or Audio-Technica ATR2100-USB micro and Audio-Technica ATH-T200 headset for the solo podcast host. For those looking to do multiple hosts in the same room, something like the Sennheiser MD 46 microphones, Mackie 802VLZ4 mixer, PreSonus AudioBox interface to the computer, and Sony MDR-7506 headsets to build out the rig as needed. LANMonkey talked about hosting through Archive.org and Libsyn. Podcast Producers will want to register their show with iTunes through iTunes Podcast Connect. Some of the means for live connections mentioned were Google Hangouts on Air, Blab, Ringr, and Skype. Congratulations to Astronut for the winning the drawing. Thanks to CoinsAndPins.com for their donations of this week's gifts!